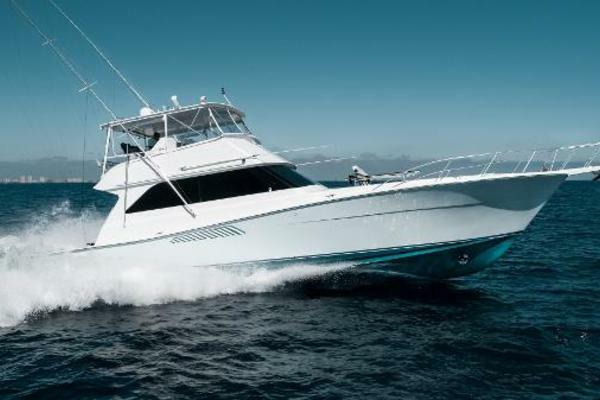 BID TIME - 2017 Spencer 70 with 1900 HP CAT C32A's, approximately 600 Hours, 2 CAT 29 kW Generators, PipeWelders Tower, 1000 lb per day Eskimo Ice, Kenyon Grill, Gyro, 70 Gal Livewell, Loaded! Gorgeous Satin Walnut And Wood Burl Interior With Many Designer Upgrades. Four (4) Cabins, Three (3) Heads, And Spacious Tackle Locker.Huge Bridge With Lounge Seating And Barrel Chairs. This Is Truly A Must See! Please call to schedule your personal inspection! 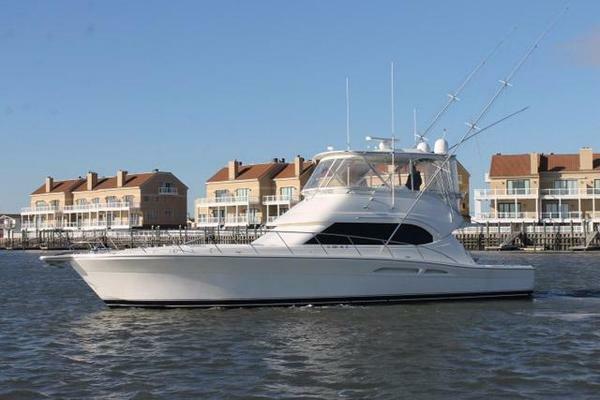 United Yacht Sales New Jersey would love to guide you through a personal showing of this 70' Spencer Custom Carolina Sportfish 2017. 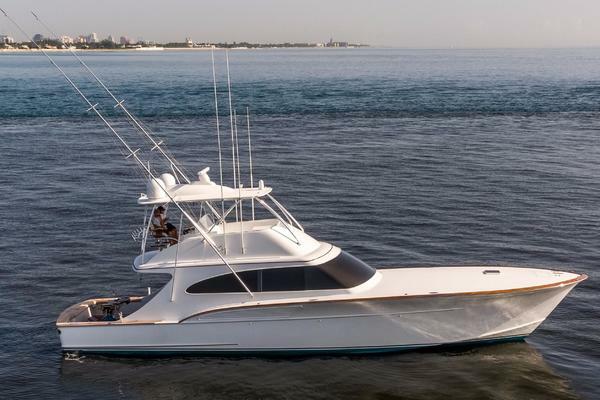 This yacht for sale is located in New Smyrna Beach, Florida and priced at $6,300,000. For a showing please contact us by filling out the form on this page and we will get back to you shortly! Owners' personal effects and belongings, fishing rods, reels, tackle, gear, tools, life rafts, EPIRB will not convey with vessel.